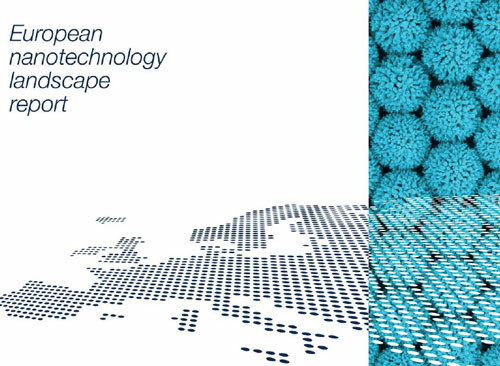 The FP7 ObservatoryNANO project has undertaken to provide policy makers at all levels, from local governments up to the European Commission and European Parliament, with an overview of the nanotechnology landscape in Europe. This has involved monitoring of new technology developments and their market impacts through desk research and extensive expert engagement together with a company survey to identify and gather information on European nanotechnology business activity. The survey has built upon the patent, publication, and funding analysis that has been ongoing since the project?s inception in 2008. It already includes direct input from over one hundred nanotechnology businesses across Europe, as well as basic data on over 1500 nanotech companies identified by the ObservatoryNANO through objective criteria.